Please visit http://bbs.vpser.net/forum-25-1.html feedback errors and logs. 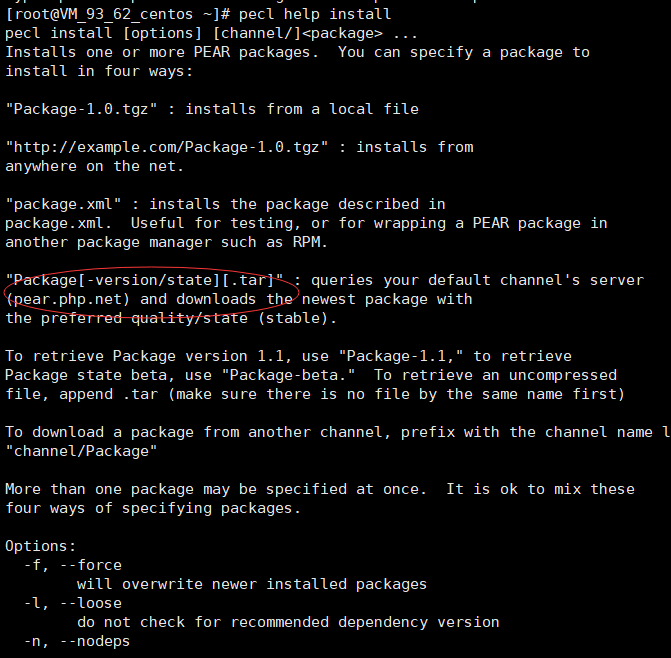 You upload upgrade_lnmp_php.log to LNMP Forum for help. Error: You must be root to run this script! Gracefully shutting down php-fpm warning, no pid file found - php-fpm is not running ?